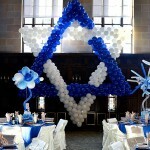 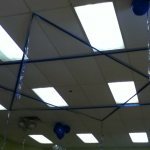 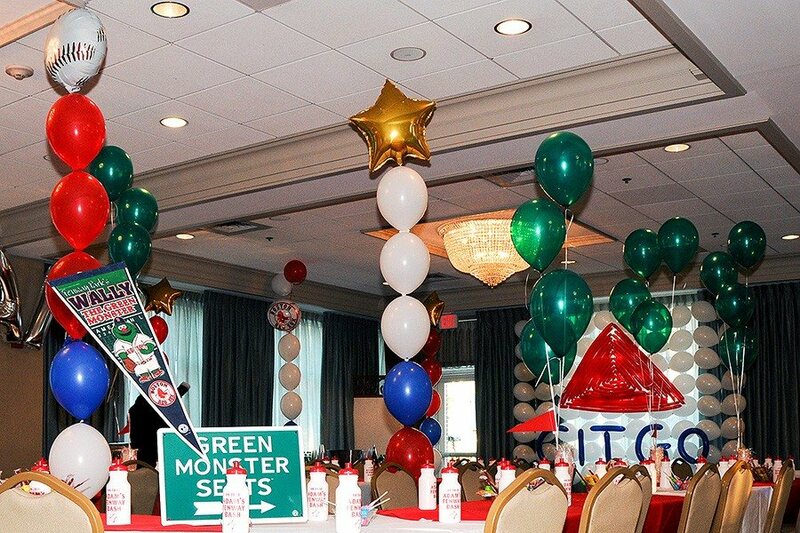 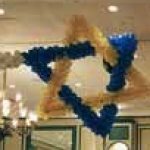 Bar Mitzvah decorations, theme - Fenway Park. 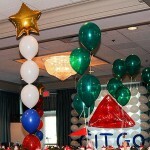 So there is no way we have the patry without the Citgo sign! 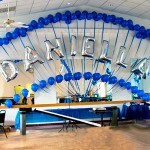 Would the venue had taller ceilings, the sign would be closer to the original in size! 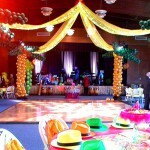 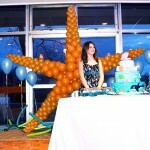 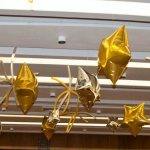 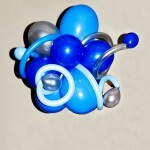 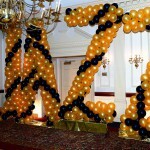 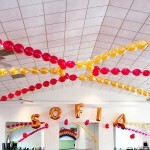 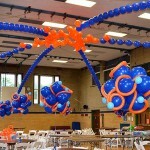 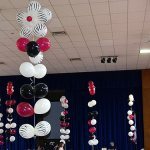 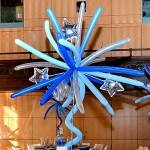 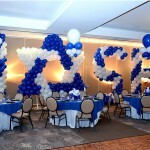 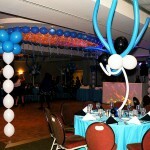 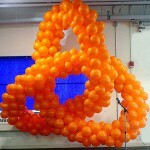 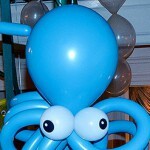 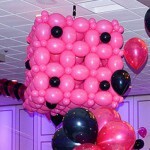 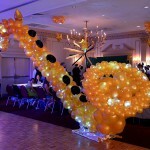 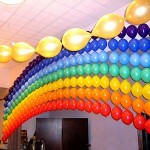 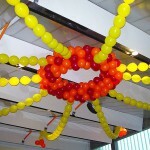 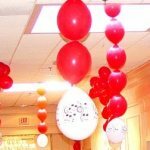 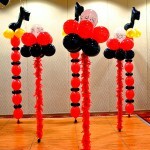 Again and again, balloon decorations can do anything!